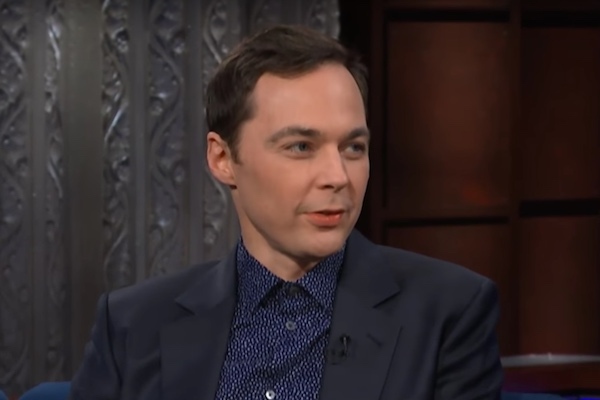 Jim Parsons is already planning his next TV project. “The Big Bang Theory” star is on board as an executive producer of “The Inn Crowd,” a new sitcom for NBC, Deadline reports. “The Inn Crowd” tells the story of Patrick O’Connell and Reinhardt Lynch, a gay couple who run the Inn at Little Washington in Washington, Va. The sitcom will be based on the 1999 New Yorker article by Tony Horwitz that chronicled the couple’s plans to expand the inn to the dismay of some neighbors. “Young & Hungry” creator David Holden will write and executive produce the series. That’s Wonderful Productions, Parsons’ production company with his husband Todd Spiewak, will also develop the project. This will be Parsons first new TV project since “The Big Bang Theory” announced it will end the series after its 12th season due to Parsons wanting to exit.